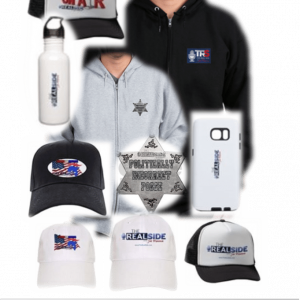 Home Apparel #STAND to Make America Great! 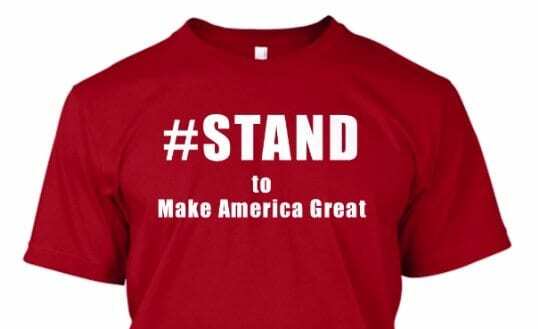 #STAND to Make America Great tee shirt. 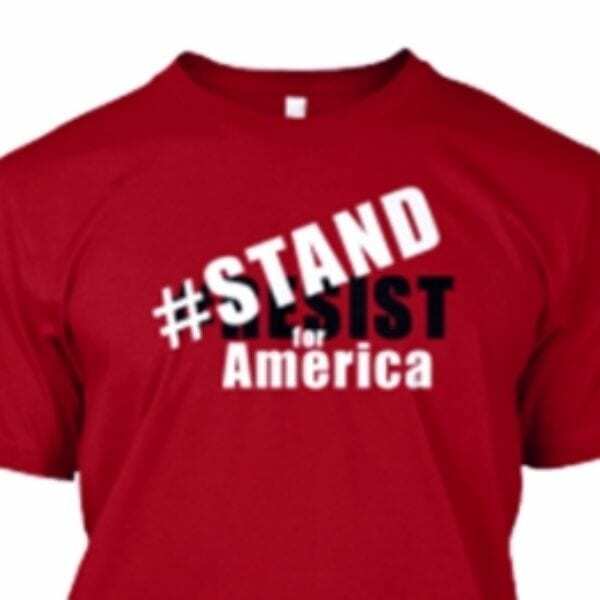 Wear it proud! 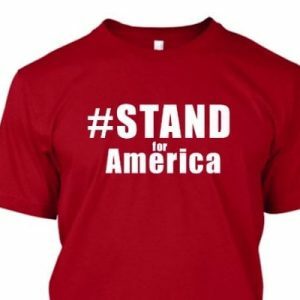 Show them your not afraid!